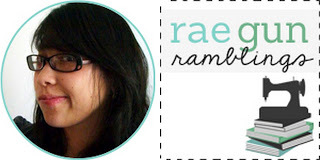 It’s time for another Block Party hosted by Making the World Cuter | Rae Gun Ramblings | Keeping It Simple Crafts | Pieces By Polly I hope you had a lovely weekend.. I'm so excited about Halloween it's one of my favorite holidays! The costumes, the parties, the food, yup so much fun. 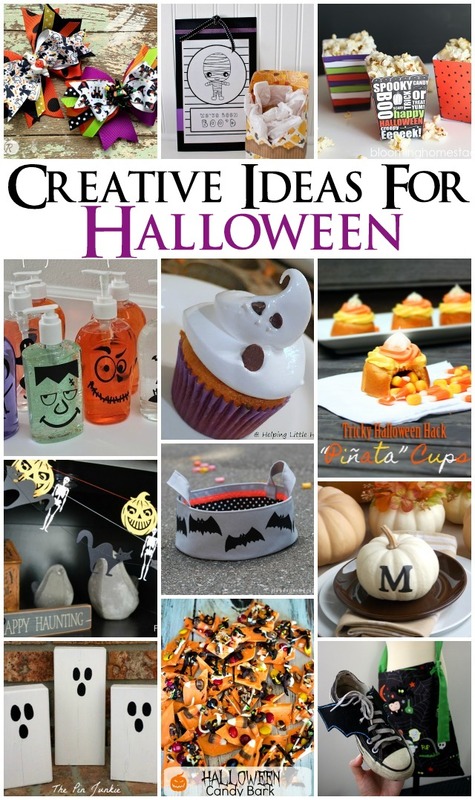 I've shared some of my favorite Halloween crafts, recipes, and home decorating ideas that you've all shared in the last few link parties. And just in case you missed any here are a few of my favorite posts I've shared recently. The Best Princess Dress Tutorials and Inspiration perfect for those of you making princess dresses this Halloween or Christmas! How to Hem Knits. I shared my trick for how to easily make professional looking hems on stretchy fabric.